The Leash Mate combines form with function. 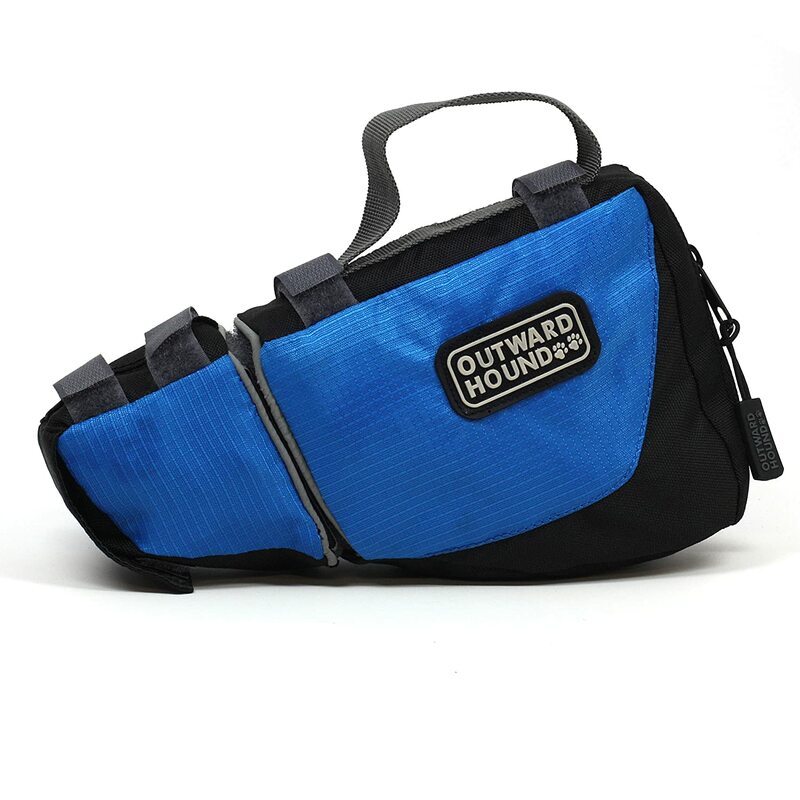 A two-part pouch system attaches to your leash for easy transport of wallet, keys, pooch bags, and play balls. Whether you're walking, hiking, or running with your dog, the Leash Mate allows you the freedom and convenience to carry all of your essential items. The Leash Mate is a dog leash attachment. It easily attaches to leashes to safely carry essentials for you and your dog. The Leash Mate attaches to any leash in seconds via Velcro straps. Perfect for walks, jogs and hikes. Leash is not included.